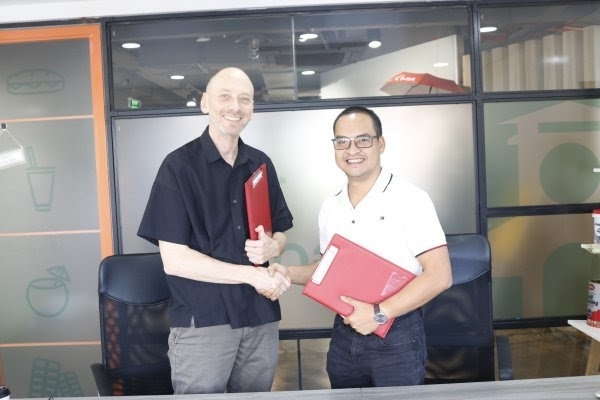 AsemconnectVietnam - Innovation Capital Management JSC (ICM) and Swiss Entrepreneurship Program (Swiss EP) on April 10 announced the launch of their first fundraising round, called Angels City, scheduled for April 16, aiming to develop a startup ecosystem in Vietnam. ICM and Swiss EP want to create a more transparent investment model through Angels City. After three years of studying the local startup market, they found that investment activities for startup projects were carried out separately, while the local market had yet to see any solutions related to mass investments. 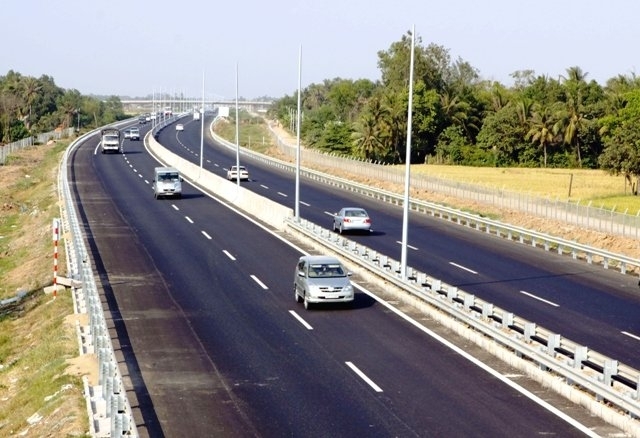 Angels City, tapping funds from the two parties, was developed based on the available investment infrastructure of ICM. The fundraising program is expected to help investors approach and fund potential startup projects that are carefully selected by an academic board of representatives of ICM and Swiss EP. Investors joining Angels City can work with other investors at home and abroad, particularly “lead investors” that have hands-on experience in various fields and can help participating investors minimize their investment risks and manage their investments well. ICM and Swiss EP will co-organize training courses, enabling participating investors to prepare themselves with essential knowledge needed to become angel investors, under the guidance of experts. Meanwhile, startup projects taking part in Angels City will be able to raise funds of up to US$100,000 and interact with angel investors, professional investment funds and the entrepreneur community. Besides this, project owners can join training and acceleration programs co-held by ICM and Swiss EP. Angels City is part of a cooperative agreement signed last year between ICM and Swiss EP on developing a startup ecosystem. Under the agreement, they pledged to work on incubation and acceleration programs, as well as to promote angel investment in the local startup ecosystem. They also created conditions for angel investors to invest in startup projects in the major cities of HCMC, Hanoi, Danang and Haiphong.